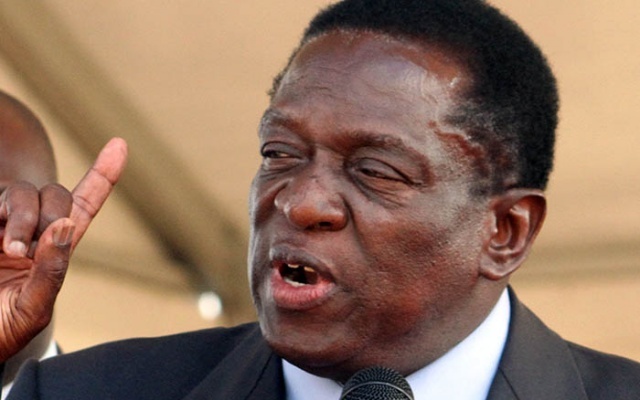 Zimbabwean President Emmerson Mnangagwa has cancelled his trip to Davos, Switzerland, and will return from a foreign tour to deal with rising tensions back home. In an update on his Twitter, Mnangagwa said he was cutting short his trip to attend to issues at home. “In light of the economic situation, I will be returning home after a highly productive week of bilateral trade and investment meetings,” he said Sunday evening. “We will be ably represented in Davos by Minister of Finance Mthuli Ncube. The first priority is to get Zimbabwe calm, stable and working again,” he said. He did not mention when exactly he would arrive back home. Mnangagwa was due to make his second Davos appearance after becoming the first leader from Zimbabwe to attend the event last year, state media New Ziana reported. Zimbabweans took to the streets last week to protest against fuel price increases. At least three people died during violent clashes while several shops were looted and property destroyed. Mnangagwa had been scheduled to travel to Davos for the World Economic Forum from Jan. 22 to 25. Now Zimbabwe will be represented by finance minister Mthuli Ncube. He was supposed to travel to Switzerland after his visit to Russia, Azerbaijan, Belarus and Kazakhstan.